I’m so glad it’s March! February has been a bad month so I’m glad to see it out of the way and hope that the weather will start to get a little better now. I popped in to my studio last Monday and actually managed to open the window it was that warm. I as usual went down dressed like an eskimo with millions of layers on and when I popped in to town I was absolutely roasting! Back update – I’m still stuck at home, haven’t been able to walk again the last couple of days so have doubled the strength of all my tablets. Still no MRI results, will just have to be patient. 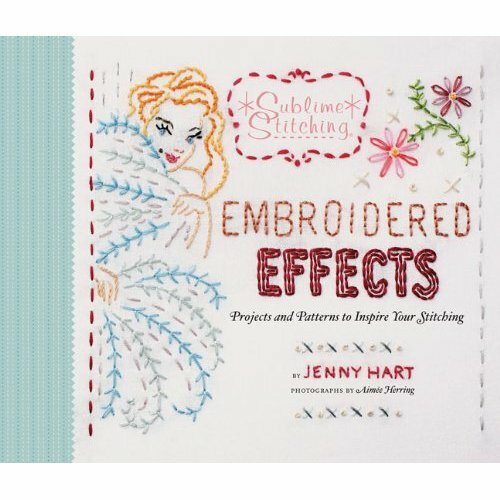 I prefer the patterns that you can buy separately directly from the Sublime Stitching site to those in the books usually but this one has two designs perfect to show the workshop ladies. Here it is in all it’s gorgeous glory. 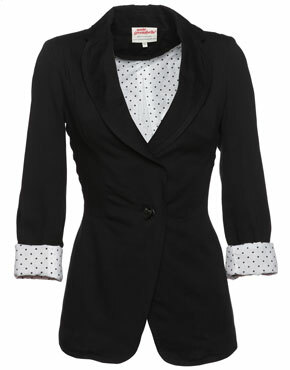 I first spotted this blazer last summer on the Adili website but it quickly went out of stock, I just didn’t act quick enough! Now that the weather is warming up they are back online and available – you can’t even buy one on the Annie Greenabelle site any more! Here is another favourite item I’ve found on topshop but I’m not sure I’d be brave enough to wear it! 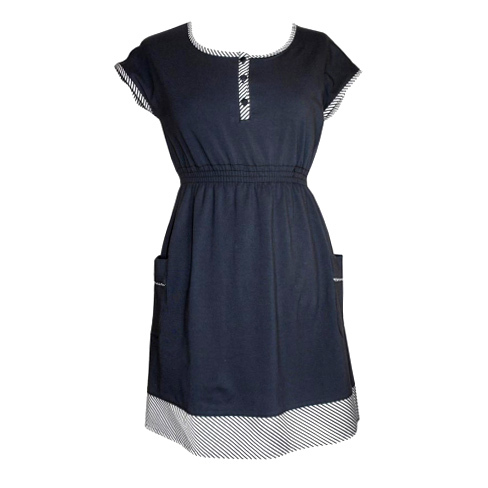 And here is one of the dresses I bought, I’ve been after this one for months. Now I just have to sit here patiently until it all arrives and hope that the sunshine sticks around long enough to wear them!